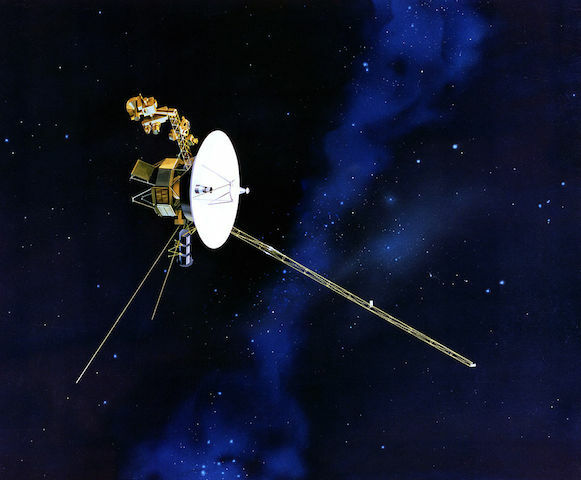 When the Voyager Space Probe set off into space on the ultimate adventure, it needed to say hello. So it was equipped with audio files etched onto a gold plated record intended to be heard by whatever form of life it might come across. This fascinating video is one of these files and it contains greetings and welcome messages in 55 different languages. How many languages did you identify? We will probably never leave planet Earth, but we do need to be able to say hello when we go on our travels and meet people from other countries. Given that there are over 7 million people on the planet, how you would cope if you had to say ‘hello’ in their own language? Quite difficult I think. There are about 3000 languages spoken around the world. This is a very, very small selection. How did you score?